CD234, also named as DARC, Duffy, FY and GPD, belongs to the G-protein coupled receptor Duffy family. 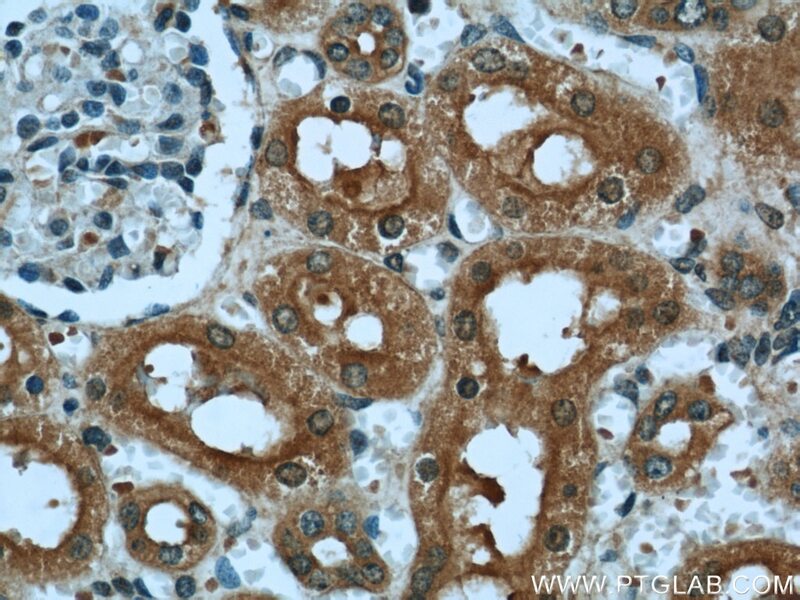 It is a non-specific receptor for many chemokines such as IL-8, GRO, RANTES, MCP-1 and TARC. It is also the receptor for the human malaria parasites Plasmodium vivax and Plasmodium knowlesi. 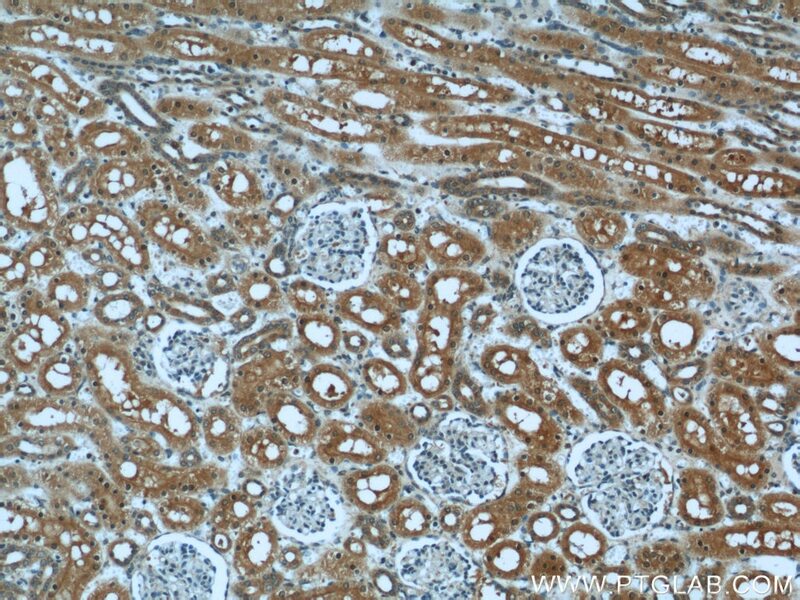 This antibody is specific to CD234.